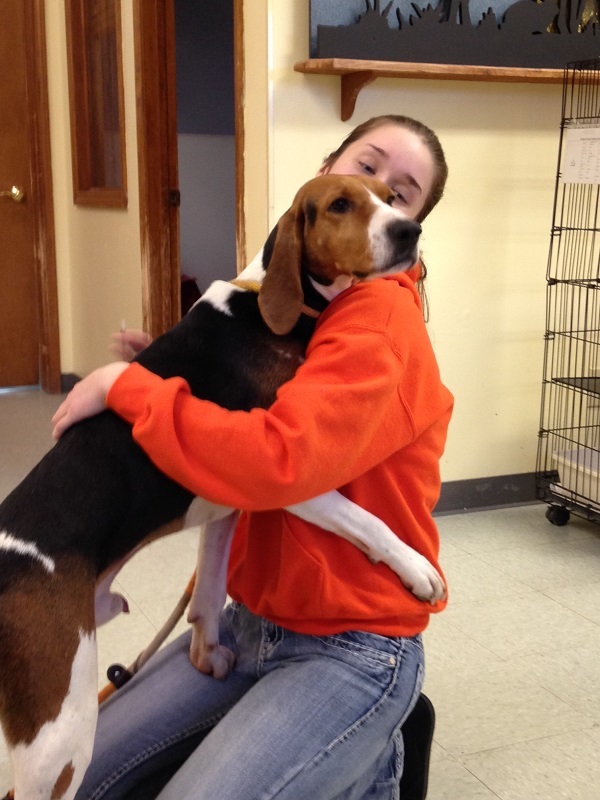 The Brown County Humane Society is an open admission shelter, accepting all of Brown County’s homeless cats and dogs. 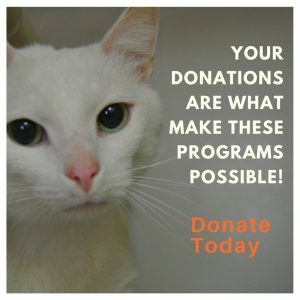 Our highly successful programs mean that we no longer euthanize animals due to lack of space or resources. Animals that have untreatable illnesses or injuries, and are suffering, may be euthanized out of compassion. Dogs whose behavior is deemed dangerous to the community and beyond our ability to rehabilitate, may require euthanization. You can see by our numbers, below, that we are doing an outstanding job of finding homes for all of the pets that come our way. We will continue to operate as an open admission shelter with the goal of saving every homeless pet. Please consider making a donation to help us achieve this goal.